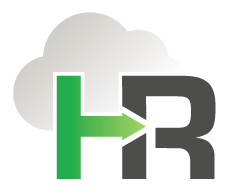 What other area of business is governed by as many rules, regulations, laws, deadlines and variables as your Human Resource and Payroll departments? 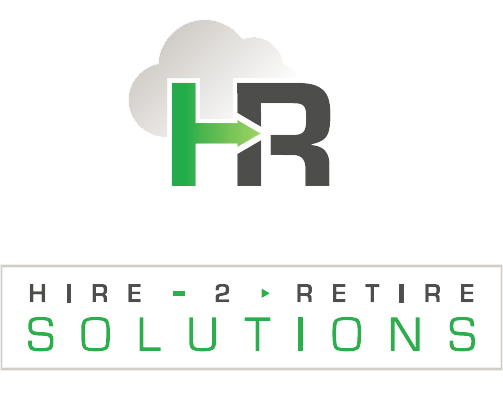 Keeping your solution and your team current, relevant, and compliant is one of Hire 2 Retire’s main goals. 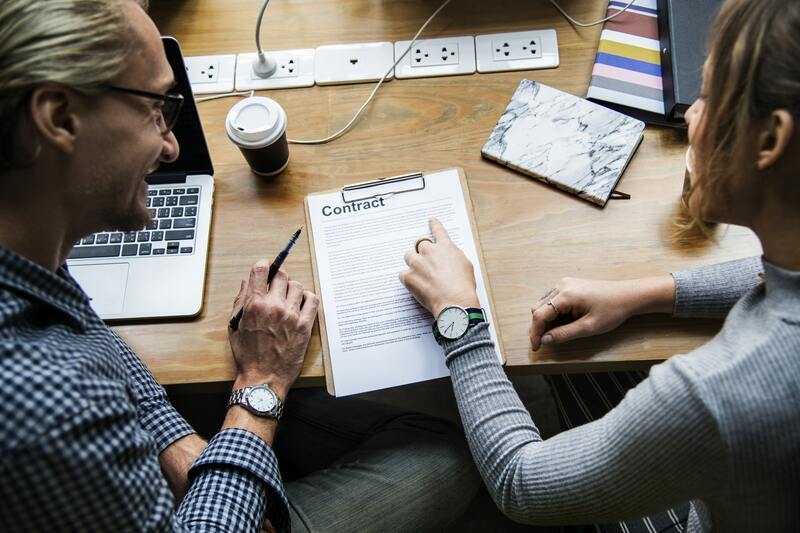 partnership and commitment to your business success is the foundation for our relationship for many years to come. Your organization is unique, so our approach to implementation is tailored to the way you do business. From data conversion tasks, to training, to best-practices advice, to custom query and report generation, to third-party product integration, our experienced staff will work to maximize your technology investment. 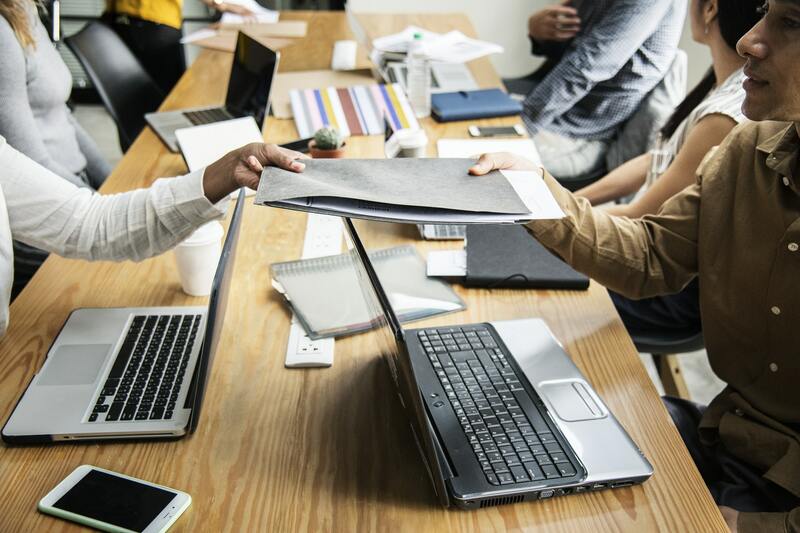 Our talented team of support personnel understands the importance of your tasks and will treat your questions or problems with the urgency they deserve. We are available by phone, by email, on site, or by remote access.